One of the world’s largest air shows started in Dubai. Manufacturers from over 50 countries across the globe present their latest developments in civil and military aviation. Ukraine, for its part, presents two transport aircrafts – An-132 and An-70. Immediately after the show’s opening ceremony, Emirates air company announced that they made a large-scale deal, buying 40 Boeing planes from the U.S. The contract is valued at the sum of roughly USD 15 billion. 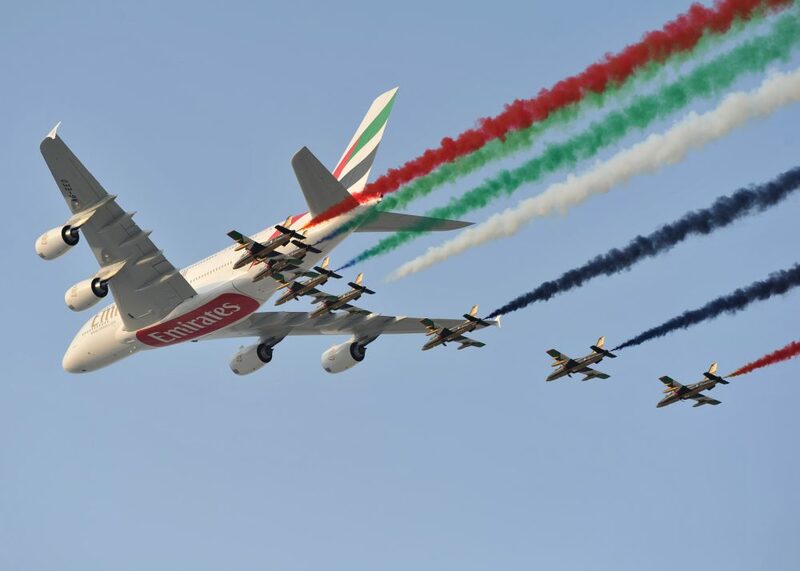 The Dubai air show will be running until November 16.